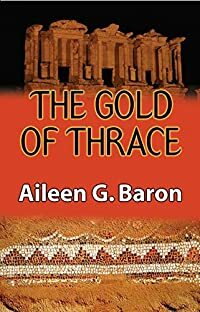 The Gold of Thrace by Aileen G. Baron: Synopsis and Online Purchase Options. Battling smoke and mirrors, she discovers that no one is who they seem. Two more members of the excavation staff are killed: her venal colleague Chatham, who has discovered a hoard of Thracian gold in Bulgaria, and Orman who — like Tamar — is following the trail of the stolen mosaic.